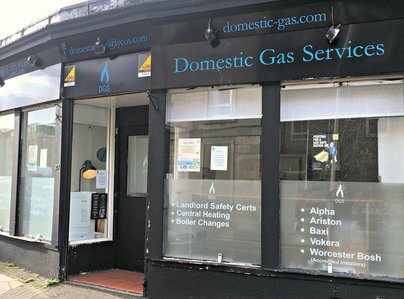 Family run team of Gas Safe Engineers specialising in repairing, servicing and installing all types of domestic gas appliances (boilers, cookers and fires). Landlord services and management of annual gas servicing including the Landlord Gas Safety Certificates (CP12). With over 40 years of experience being passed through our business, you can be assured that the service you receive will be of the highest quality. We pride ourselves on our dedication, integrity, and honesty. Excellent communication, efficient and helpful service, cannot fault. First time I have used this company and was very impressed. Prompt response to my on-line query and next day service at the estimated time. Engineer completed the work very efficiently, was polite and helpful and cleaned up afterwards. Everything you want from a service engineer. 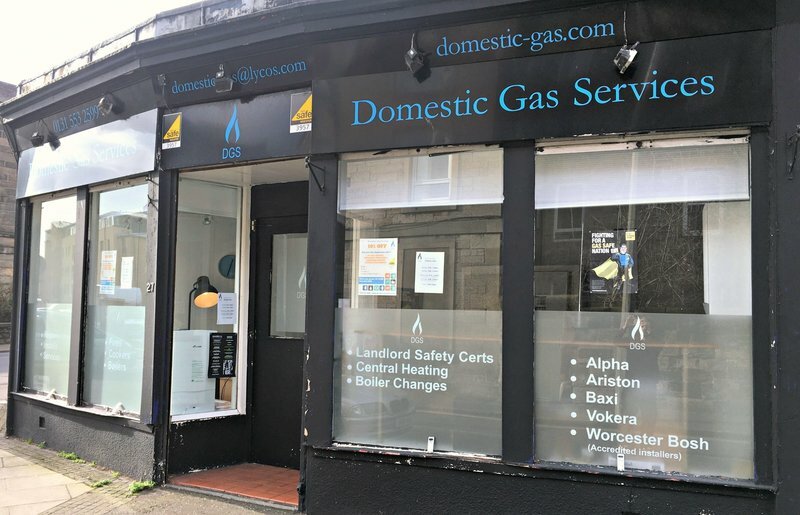 They are very reliable, they've installed new gas central heating and boilers as well as performing safety checks for boilers in hundred of the properties in the letting agency. Very satisfied with the work done. Happy to recommend. We had a boiler replaced, new gas piping to radiators, some radiators replaced and a new gas hob installed. James and Blair were flexible with us on start date and completed the work on time and on budget.